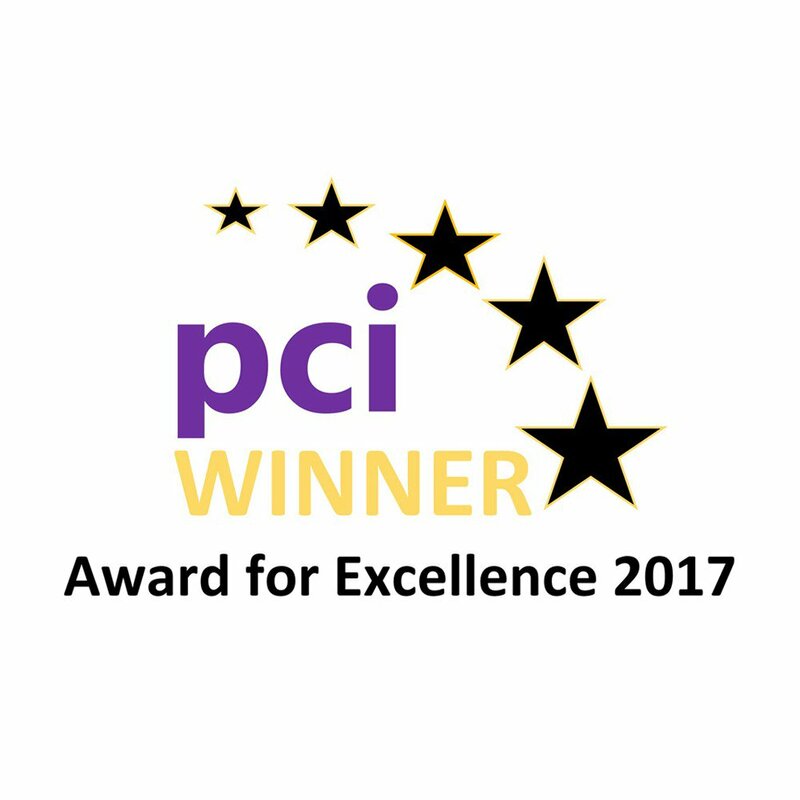 Semafone’s patented payment method has been recognised as an industry-leading solution at the inaugural PCI Awards for Excellence, run by AKJ Associates. 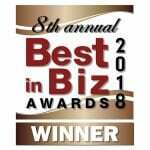 The award was given to Semafone for its “outstanding PCI DSS projects” delivered to insurance giant AXA and global telecommunications company Sky. Working with AXA, Semafone’s solution was rolled out across 11 of the parent group’s brands, encompassing household names including Marks & Spencer, Lloyds, Bank of Scotland and British Gas. Not only has AXA become PCI DSS compliant, it has also seen a rise in customer and agent satisfaction, as well as reducing average handling time (AHT) for calls. Semafone’s win was also for its implementation of its patented payment method for Sky, who the company have been working with since 2011. Sky has 10.6 million customers across the UK and Ireland subscribing to services such as TV, telephony and broadband. The project saw Sky replace its Pause and Resume solution, which was critical for the company to become PCI DSS compliant.